Introducing sinks that you can’t take your eyes off. 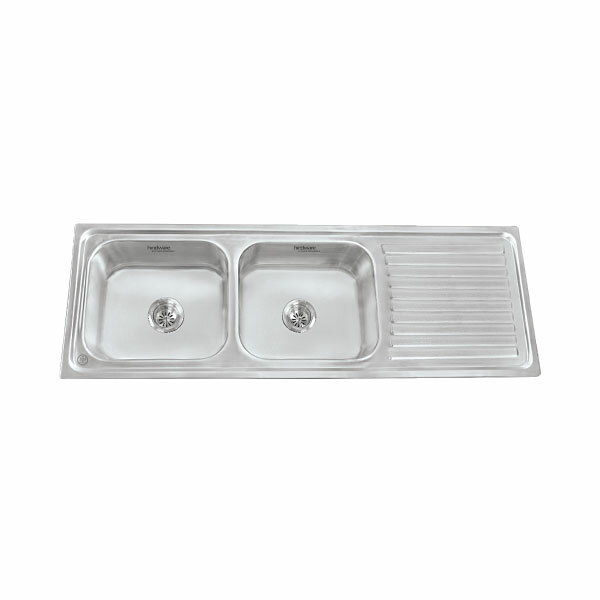 Maintain your kitchen’s health and hygiene with our highly efficient and astoundingly sturdy sinks. 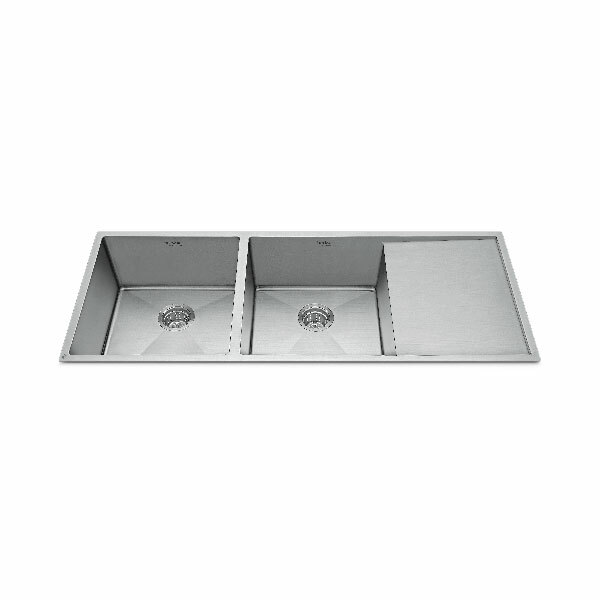 Designed while keeping your priorities in mind, these sinks are durable, reliable, resistant to bents and dents. 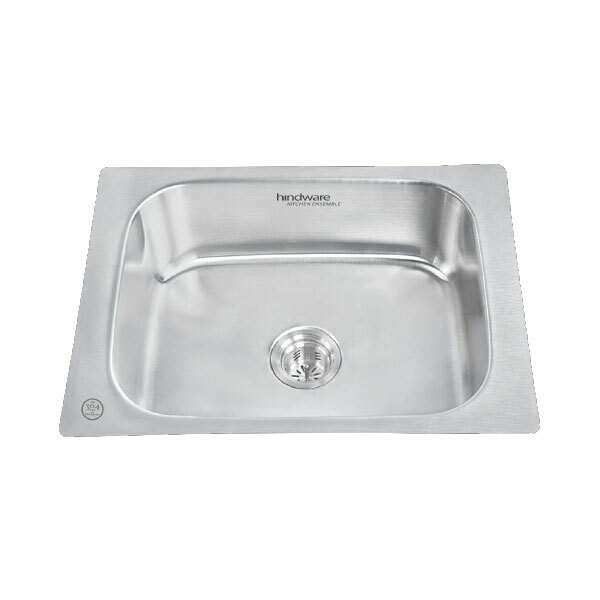 The efficient clean drain technology ensures that no stubborn food waste sticks to the edges or clogs your sinkholes. 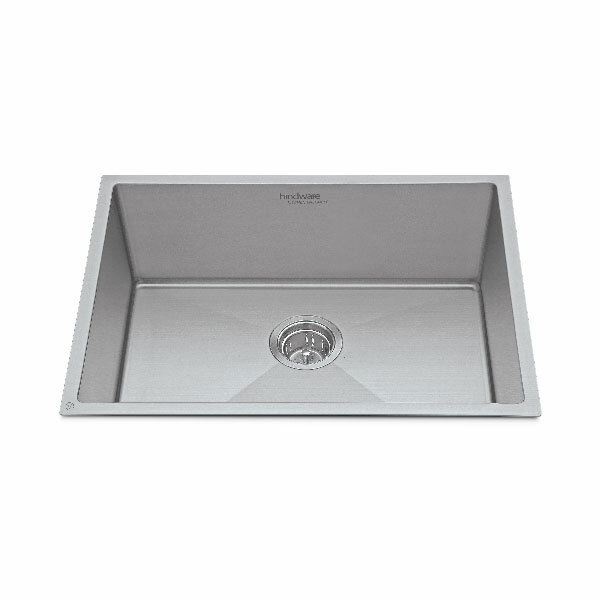 Made with highly recommended food grade stainless steel, our sinks are the safest for prolonged and continuous use by your family. The add-on benefit of innovative dual sound absorption feature prevents noisy dishwashing so that it doesn’t disrupt the calmness of your kitchen.